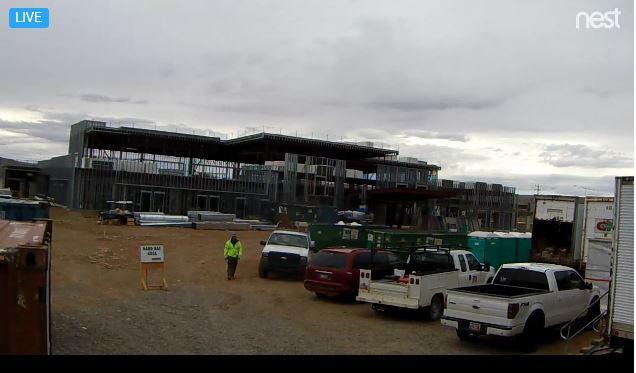 When Utah Navajo Health System in Southeastern Utah first incorporated about 15 years ago, some people in the region said it would not be successful, according to a community member in Montezuma Creek. But now, the non-profit corporation has seven facilities and is building a new clinic in Montezuma Creek, planned to open in March of 2018. To learn more about the history and success of the organization, KSJD's Austin Cope spoke with Utah Navajo Health System CEO Michael Jensen and board chair Jamie Harvey. 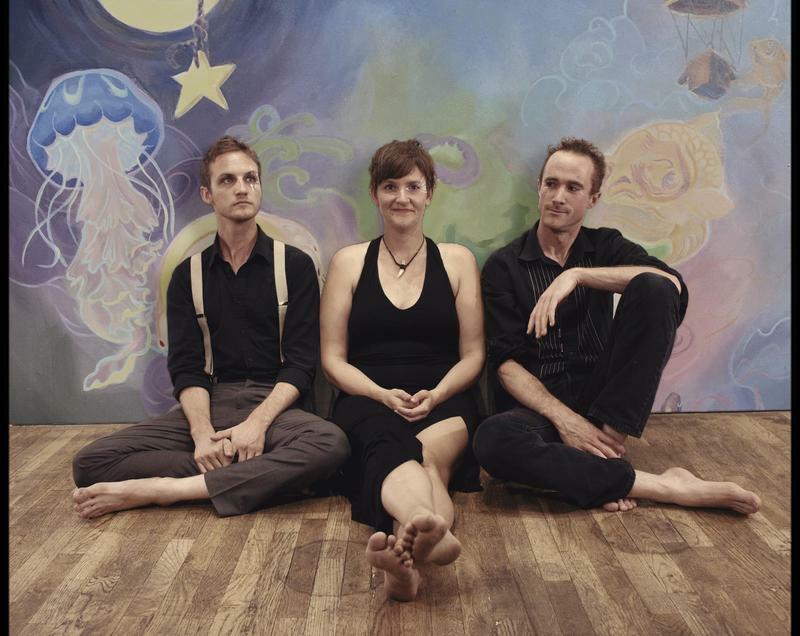 KSJD's Austin Cope had a conversation with three members of Chimney Choir, who will perform their mix of "electro-collage folk" on Saturday, September 23rd at 7pm. Vern Harrell recently retired as the Dolores Project Manager for the Bureau of Reclamation. 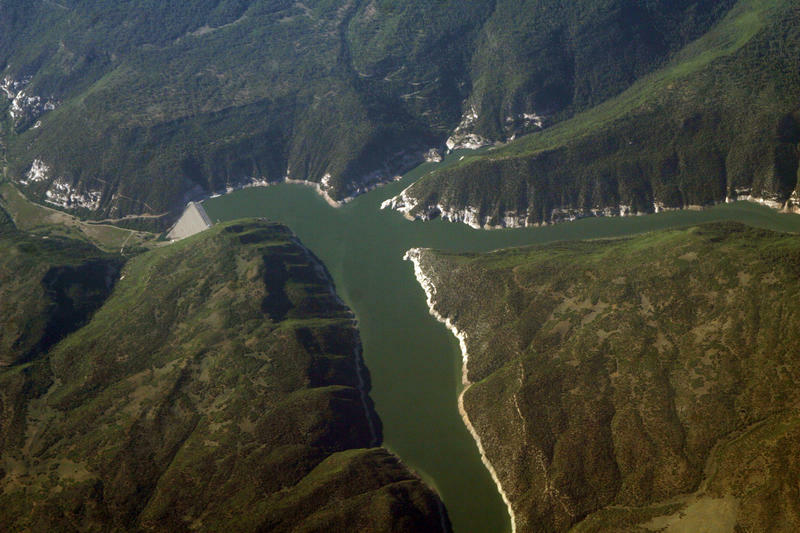 He joined Austin Cope in the KSJD studios to look back on his career and reflect on how McPhee Reservoir has changed the area. Archaeology in Southwestern Colorado may bring to mind pot sherds, prehistoric walls, or the mass migration of people out of Southwestern Colorado in the 13th century. 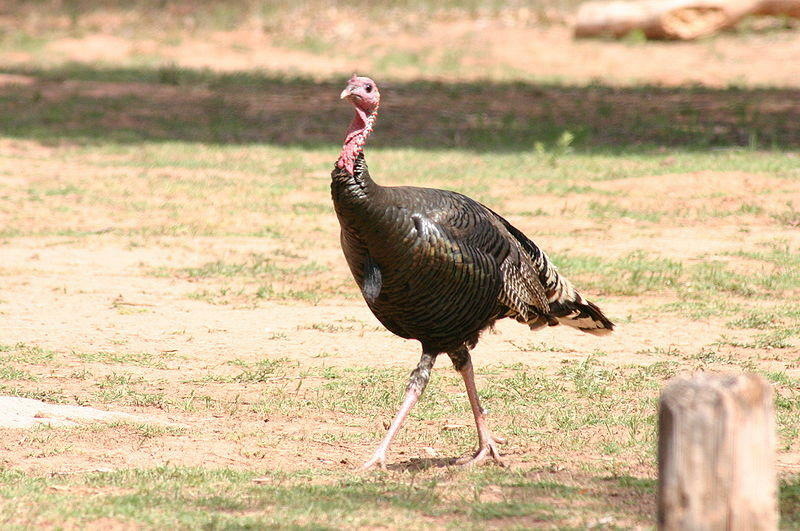 But a new study at the University of Colorado at Boulder adds turkeys to that list. To learn more, KSJD’s Austin Cope talked with CU Boulder Archaeologist Scott Ortman, one of the study’s authors, and a former researcher at Crow Canyon Archaeological Center in Cortez. Click below to listen to a web-only extended version of the interview. 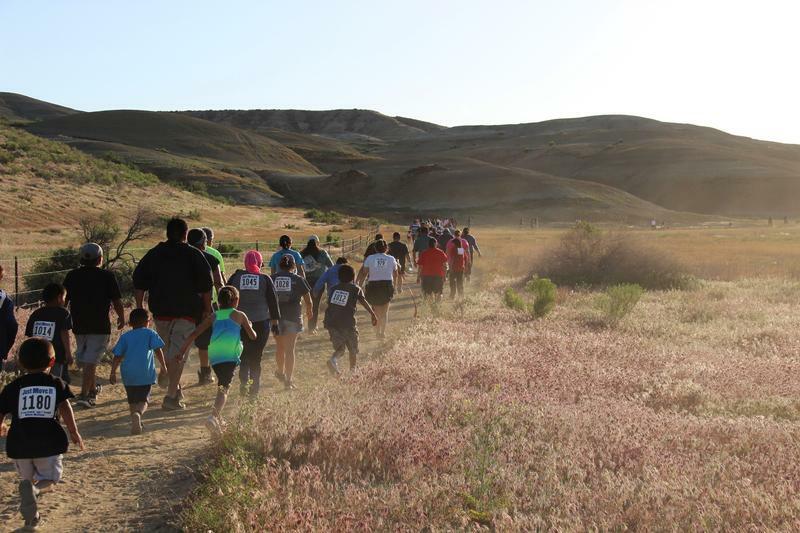 "Just Move It" is a community-centered fitness and exercise promotion program that holds events throughout the Navajo Nation, in surrounding communities, and in Indigenous communities throughout the United States. Just Move It coordinator Roberta Diswood joined KSJD's Austin Cope on Morning Edition to talk more about the movement, the program's history, and what to expect at the upcoming events in Cortez on Friday, July 21st at 6pm at Parque de Vida, in Towaoc on Monday, July 24th at 6pm at the Towaoc Wellness Center, and in Shiprock on Thursday, August 3rd at 5:30pm.